When Deborah first tried this French bath soap she was in France! Of course it was marvelous…… so she began to look for a supplier in the USA. She gave several bars to friends and family over the holidays in 2012, and they began asking for more scents! 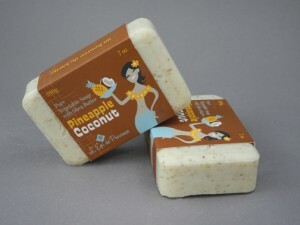 It was clear that Mountain Meadows should offer these bars of wonderful soap to our customers. There are 8 different scents for starters, all of them long lasting and natural smelling without being over powering. 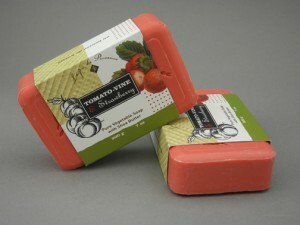 The soap is gentle on the skin and makes a terrific add on gift. Please visit the website and try the first product Mountain Meadows has offered that they didn’t make themselves. Click here.